Magic Inlay. 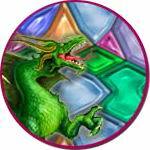 Download Magic Inlay Game. 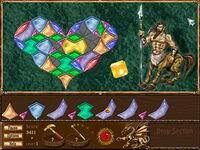 Magic Inlay Download. Following in the graceful footsteps of Puzzle Inlay, we bring you MAGIC INLAY. 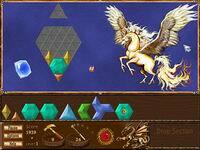 Choose from three fantasy environments inhabited by magical creatures to challenge your jewel arrangement skills. 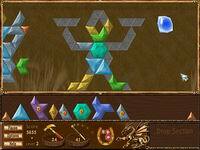 With over 20 levels to play you'll find a myriad of shapes to fill with beautiful jewels. 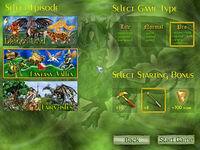 Play with one of three difficulty levels, a choice of three game speeds, and save your progress as you go.